The Oscars are an annual spectacle, with millions of people around the world watching the glitterati of the film industry gather to celebrate the best among them. Water coolers everywhere, buzz with talk about who’s going to win, and after the big day, the discussion switches to who wore what. Among all the hype and hoopla, though, here’s 10 great actors never got an Oscar, at least not yet anyway. 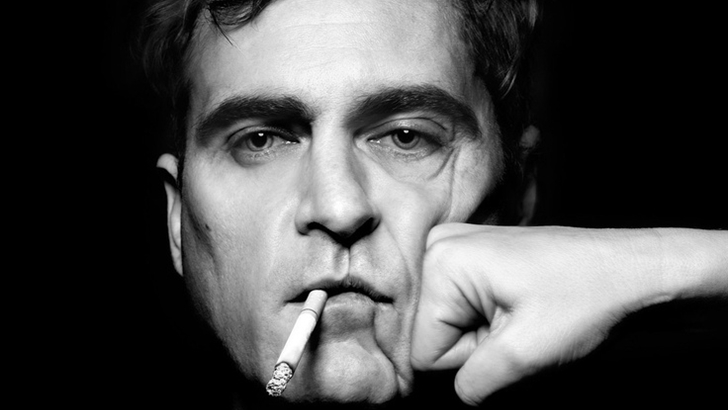 Joaquin Phoenix has been in the running more than once, but has yet to come up a winner at the Oscars. In 2001, he was nominated for his role in Gladiator. A few years later, he was nominated again for his masterful portrayal of Johnny Cash in Walk the Line. He was nominated yet again for his role as Freddie Quell in The Master. Most recently, his critically acclaimed role in Her didn’t even receive a nomination. Perhaps Phoenix’s strained relationship with the Academy is to blame?